Midfield terminal complex at Abu Dhabi International Airport. Credit: Abu Dhabi Airports. Abu Dhabi Airports has completed 86% of the Midfield Terminal Building (MTB) and is preparing for the development of the last phase of the project. The new MTB is scheduled to open by the fourth quarter of 2019 and is being built over an area of 742,000m² at the UAE’s Abu Dhabi International Airport (AUH). Abu Dhabi Airports has launched an initiative, entitled ‘One Team Take-Off’, which is focused on designing the roadmap for the completion of the last phase. In addition to board members of Abu Dhabi Airports, the partners involved in launching the initiative include representatives from Etihad, the General Authority for the Security of Ports, Borders and Free Zones Security, airport police, customs, immigration, the General Civil Aviation Authority (GCAA), as well as other stakeholders and partners. Once completed, the new terminal facility, in addition to the existing terminals at the airport, will be capable of handling the increasing number of passengers flying to and from the airport each year. 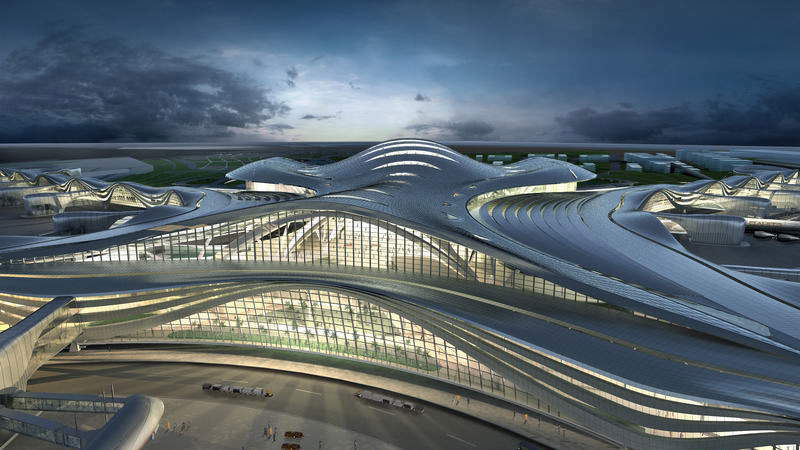 AUH is expected to handle more than 45 million passengers over the next ten years.